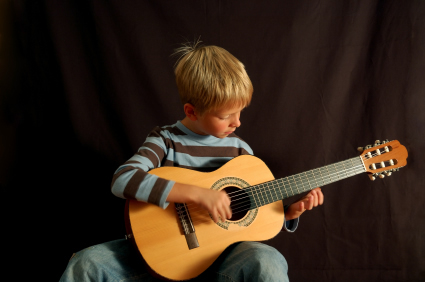 Songs of Childhood - Progressive Variations for Guitar. Hard to go wrong with Schumann - from his "Album fur die Jugend", "Trallerliedchen" translates roughly as "Humming Song". Composed for a student who was captivated by some simple rasgueado patterns that I was doing so I wrote this piece to introduce him to the technique. We're both fans of Zorro. Free score! Wishing success to students and teachers alike!